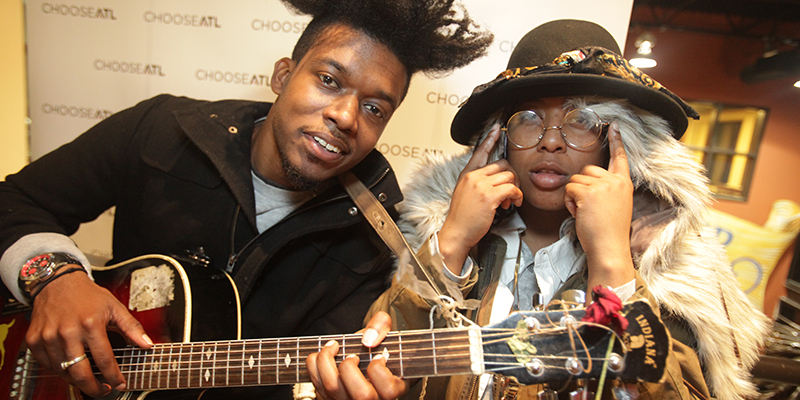 A3C kicked off the 12th annual A3C Festival & Conference with ChooseATL, at the ‘Welcome To Atlanta’ Reception. 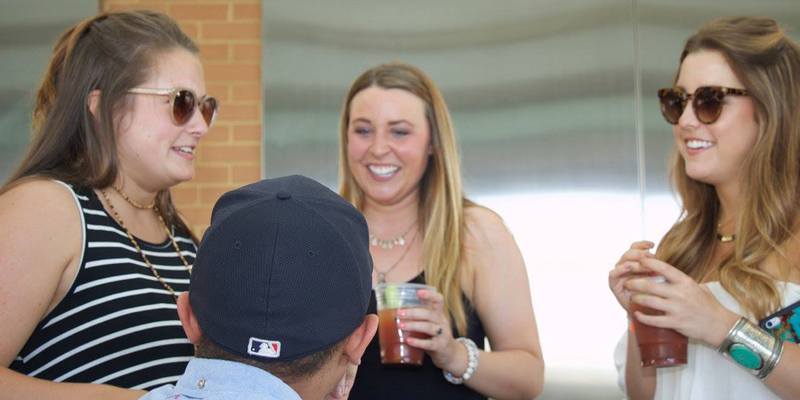 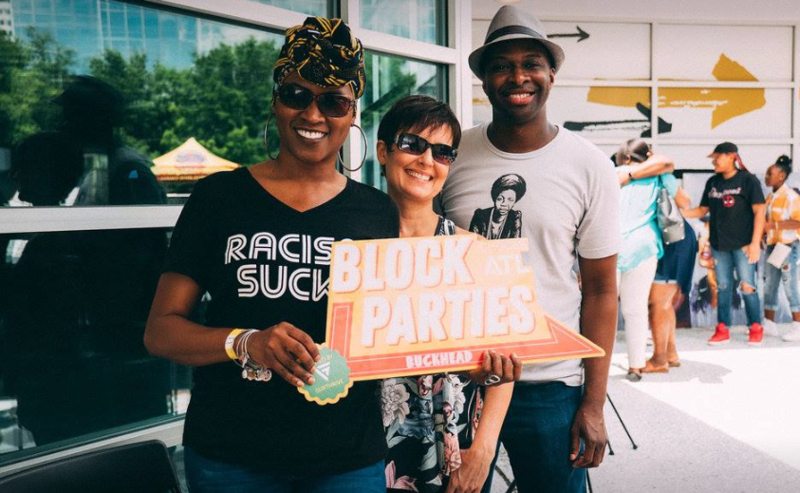 Hundreds of guests from around the world came together to connect and honor two Atlanta legends, CeeLo Green and Killer Mike. 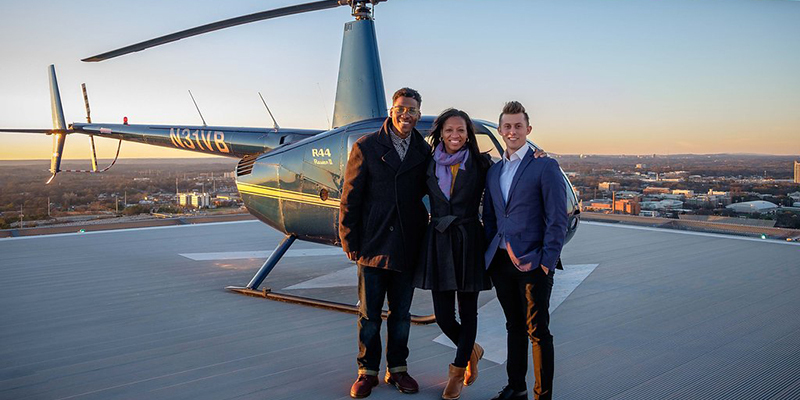 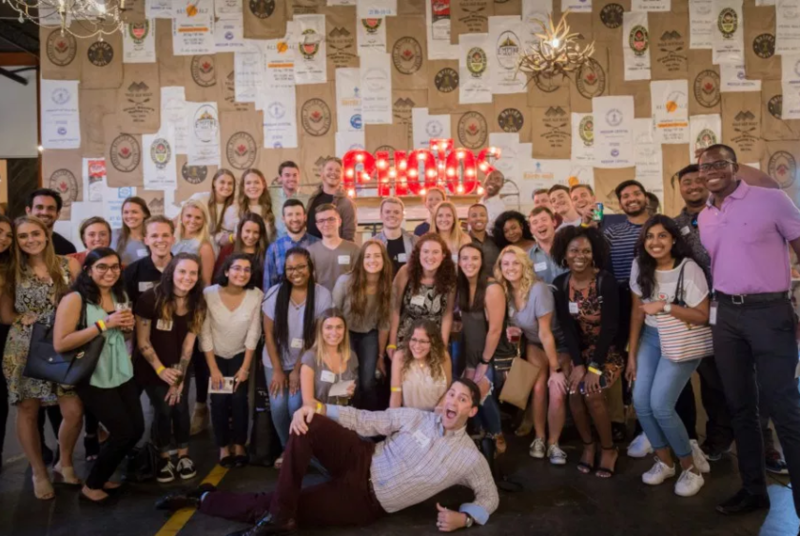 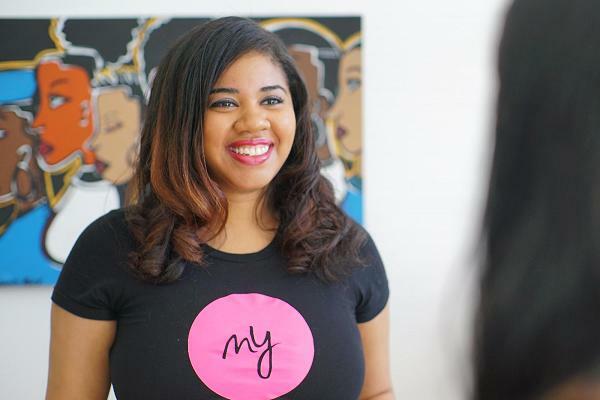 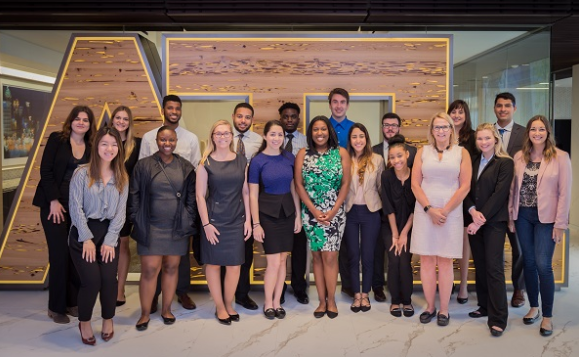 In partnership with InternNavigator, ChooseATL brings the first program of its kind to our city that introduces rich experiences outside the office to engage interns. 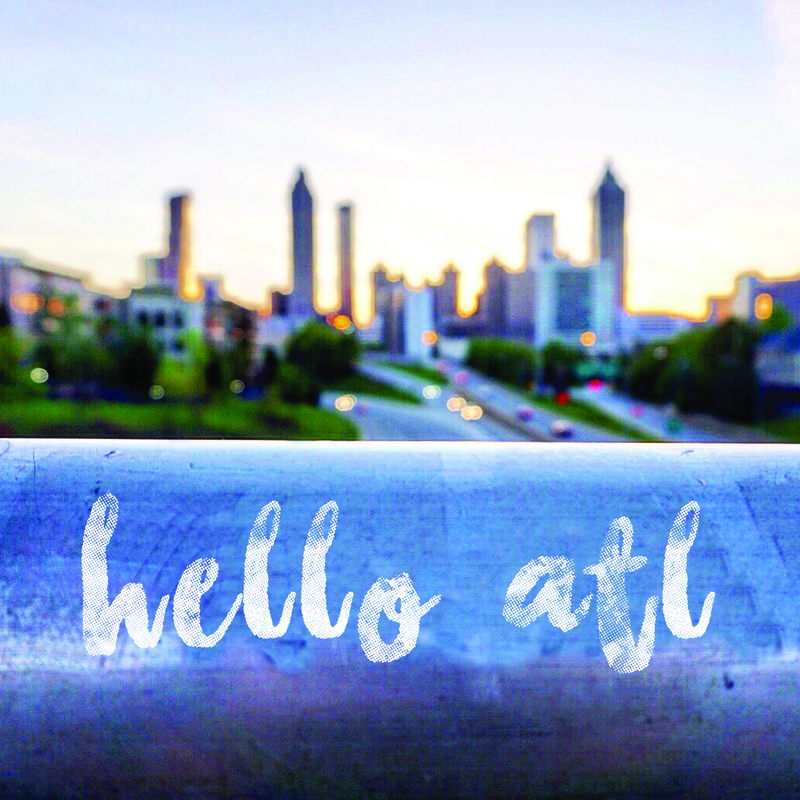 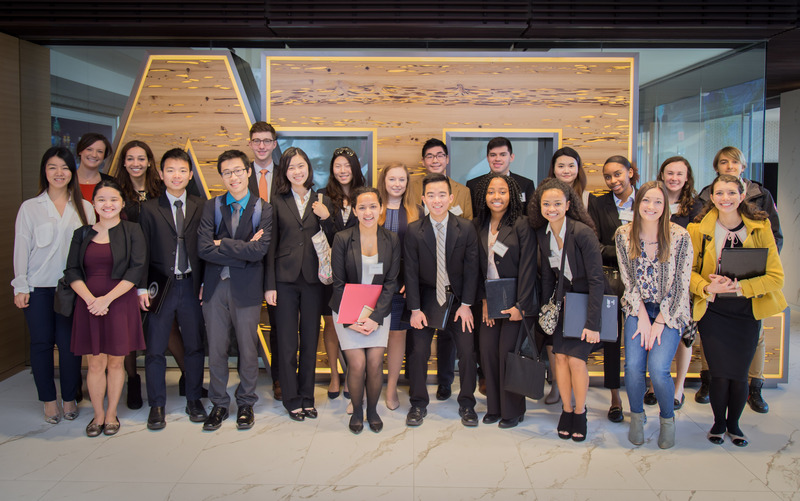 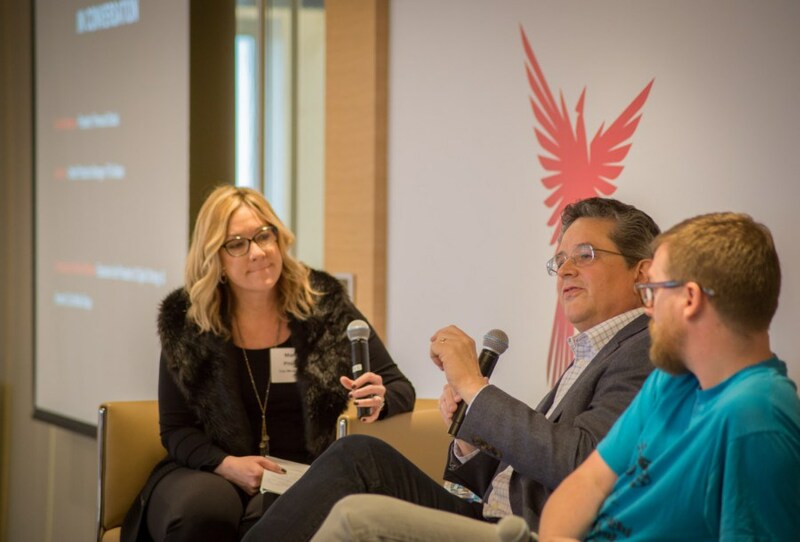 ChooseATL is a public-facing initaitve launched by the Metro Atlanta Chamber in 2015 to attract and retain emerging millennial talent needed to maintain Atlanta's position as a top=tier globally competitive metro area. 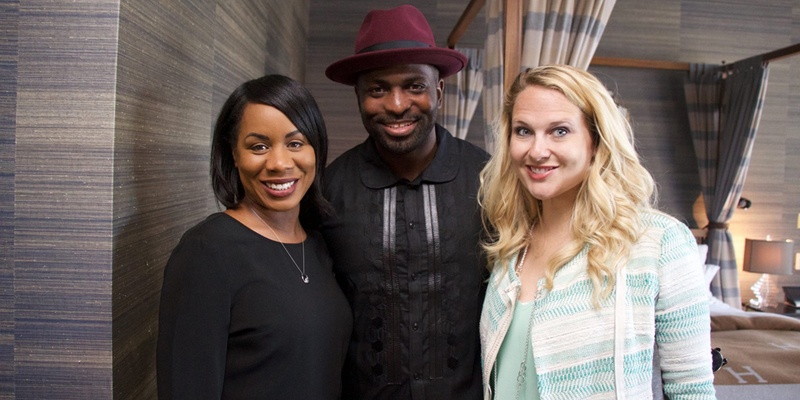 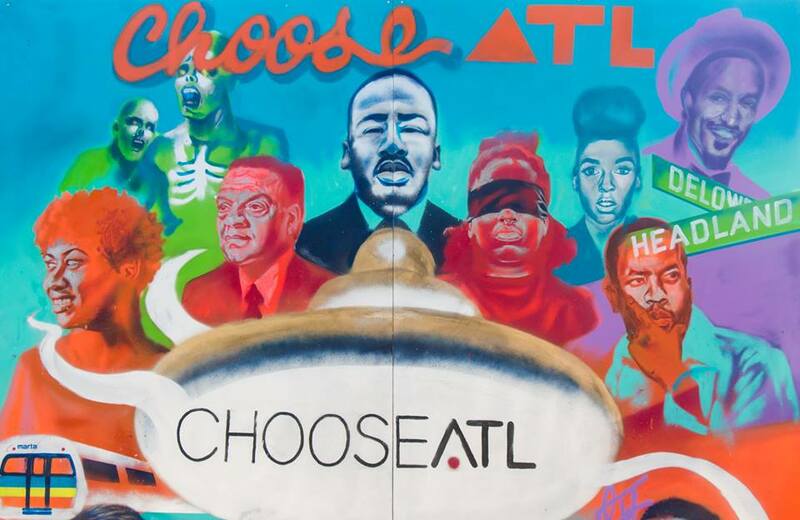 ChooseATL showcases Atlanta as a leading world desitination and celebrates its unique community, inclusive culture, and expanding business opportunities across all industries. 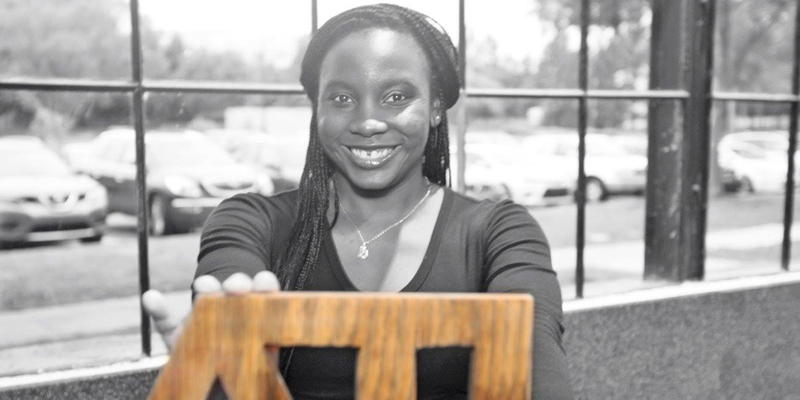 For more information or media inquiries, please reach out to Alexis Everett at aeverett@macoc.com. 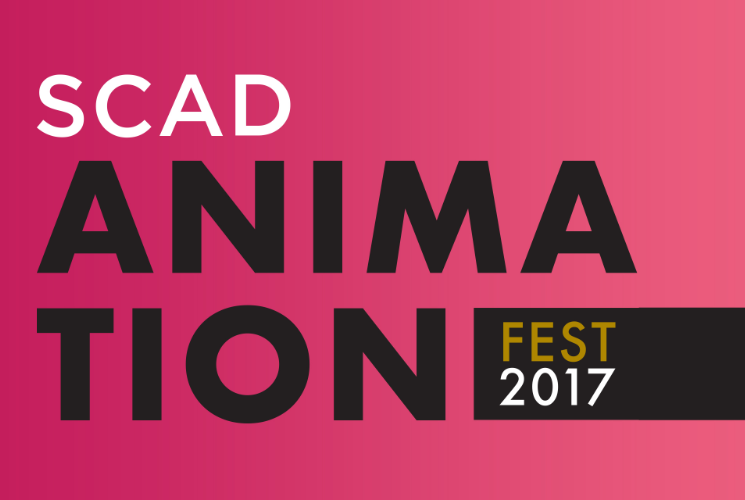 SCADFILM to host three festivals throughout the year celebrating animation, gaming and television. 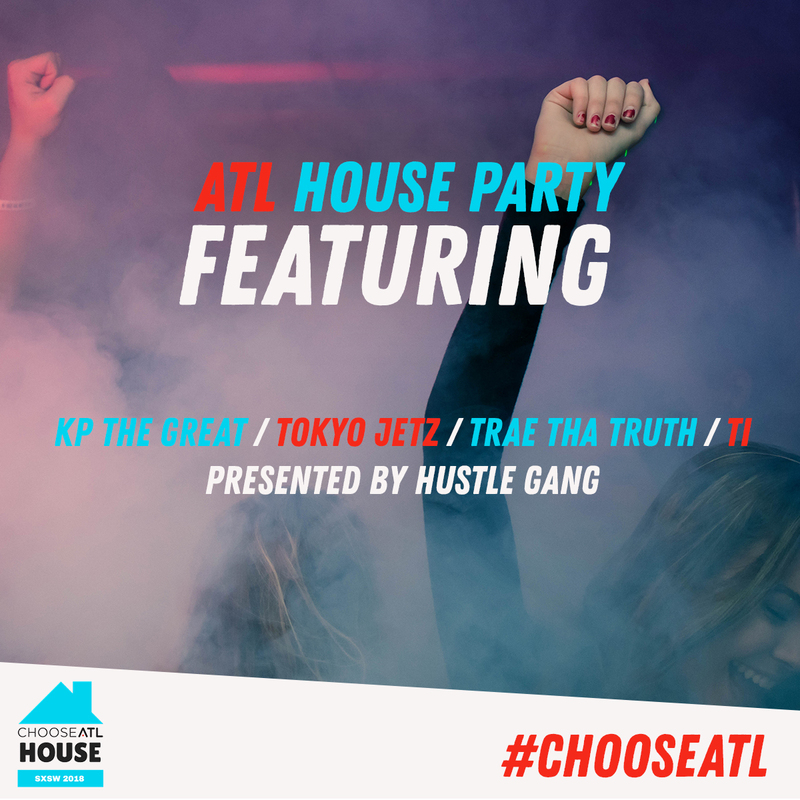 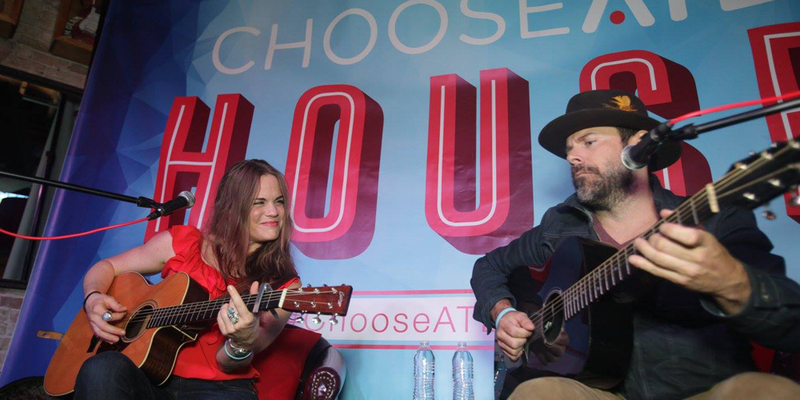 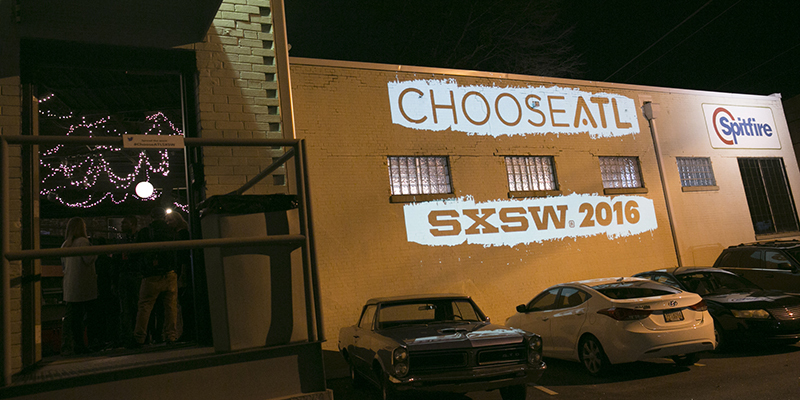 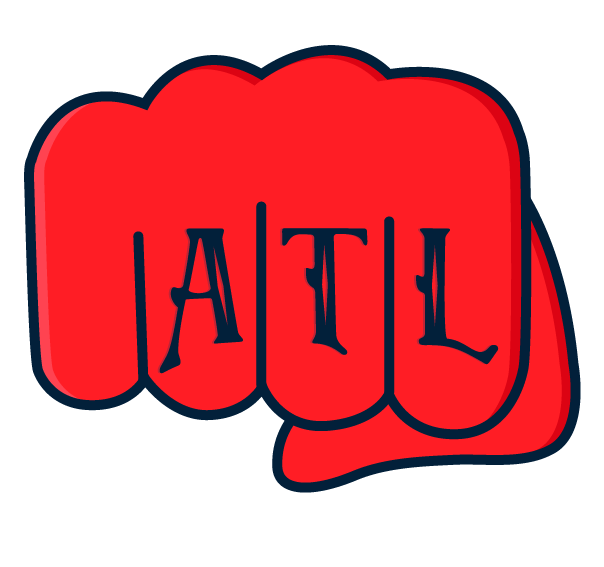 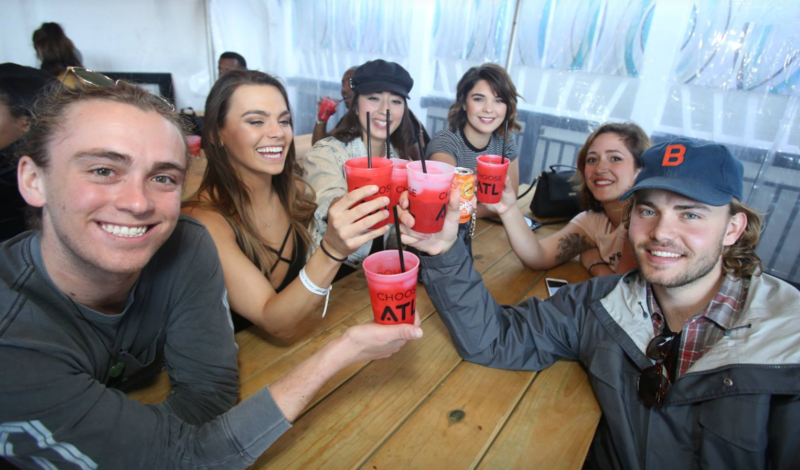 hooseATL and the DeKalb Entertainment Commission are teaming up for “ChooseATL Tracklanta,” a competition that will send one aspiring musician to the ChooseATL House at SXSW on March 12 in Austin, Tex.